Filmmaker MA Nishad is all set to make his acting debut with Sujith S Nair’s Vaakku (The Promise). The script, penned by actor-director Madhupal, has Nishad playing a grief-ridden ambulance driver. He will be portraying the character in two different stages of his life. “It’s about a man whose life is completely drained of colour —someone who carries the weight of sadness within him. It was a challenging role for me, both physically and emotionally,” says Nishad, who had to put on 14 kilos for the part. The filmmaker drew inspiration from an ambulance driver in his hometown. When asked about his script, Madhupal tells us that he wrote it as an acting vehicle for Nishad and didn’t intend to direct it himself. “The script was written a couple of years back exclusively for this team. Though it’s not based on any actual character, it addresses some real-life issues. Nishad has performed well in the film,” he adds. Nishad’s performance has been submitted for consideration in the upcoming Kerala State awards. He has previously won a State award for his story of the 2017 film Kinar, starring Revathy and Jayapradha. Veteran cinematographer Madhu Ambat (Pathemari, Adaminte Makan Abu) has wielded the camera for Vaakku. Apart from Nishad, the film also features Anu Haasan (as the female lead), Suraj Venjarammoodu, and Sudheer Karamana, among others. 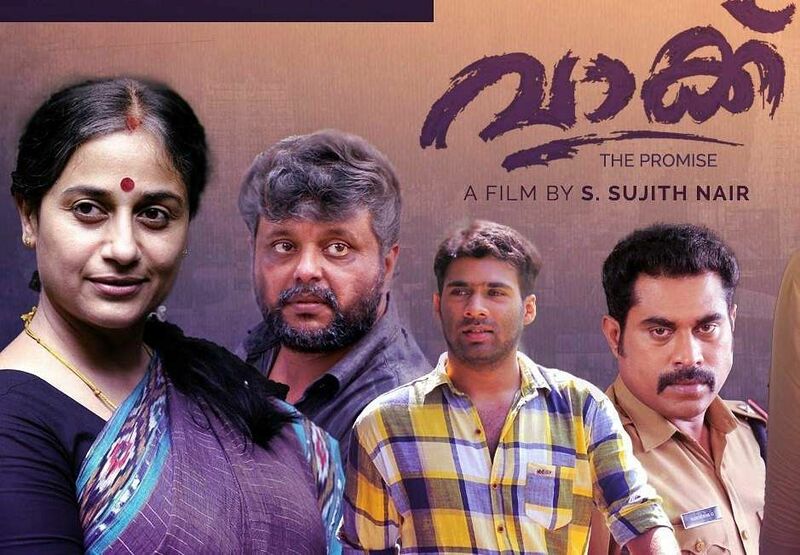 Aju Thomas and S Muralidharan have produced the film, which has music composed by Bijibal.